Just the size for that Large Gathering you are having. 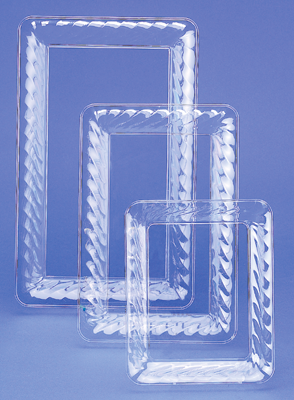 Use this Tray for Cold Cuts, Breads, Veggies, Or Sweet Treats. Have Plenty on Hand for your Guest.